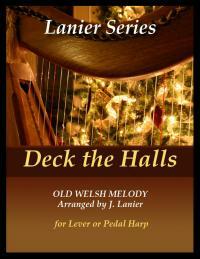 A 22 string harp version is available here. 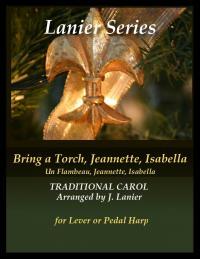 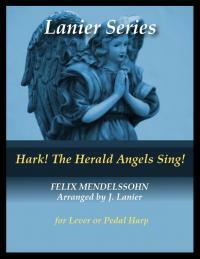 For intermediate level, no lever or pedal changes required in this piece. 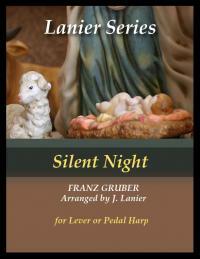 This is a unique arrangement of Silent Night because much of it is in 4/4 time. 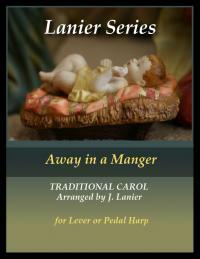 The Silent Night we're all familiar with is in 3/4 time. 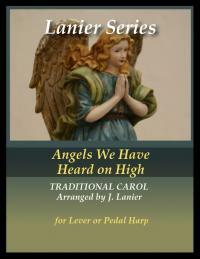 The change in meter gives the listener more time to reflect on the meaning of the carol.